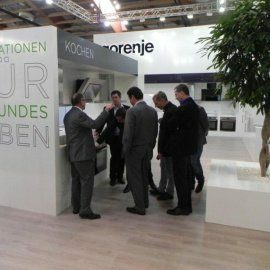 Gorenje again presented its products at the Futura tradeshow, the main business community-oriented event for consumer electronics in Austria, with a long standing tradition. 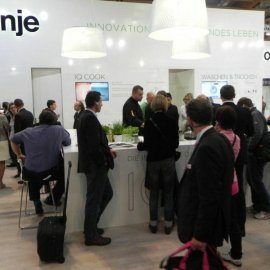 At the fair taking place from September 13 to 16, 2012, Gorenje's exhibition area showcased the IQcook hob, the HomeChef oven, and the new generation of washing machines and dryers with capacity of up to 9 kilograms. The Futura fair which is attended by most European home appliance and consumer electronics manufacturers welcomed 8,500 business partners this year. 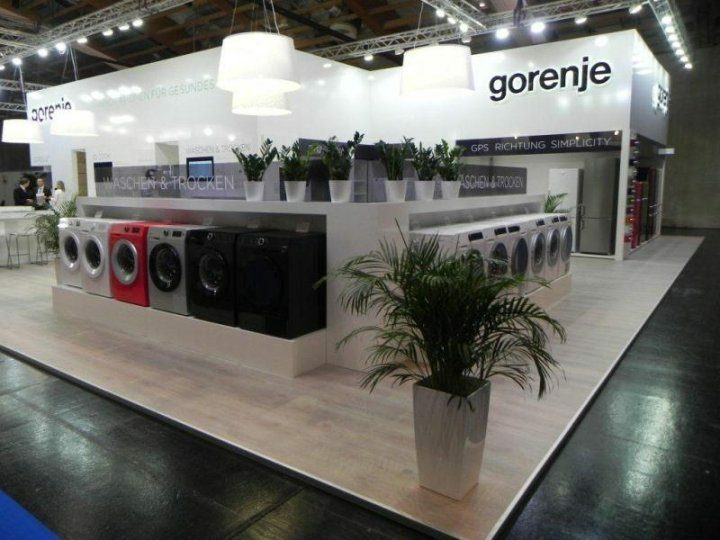 Gorenje was presented as a provider of the entire assortment of products with emphasis on innovation and convincing design, as well as top class energy efficiency. 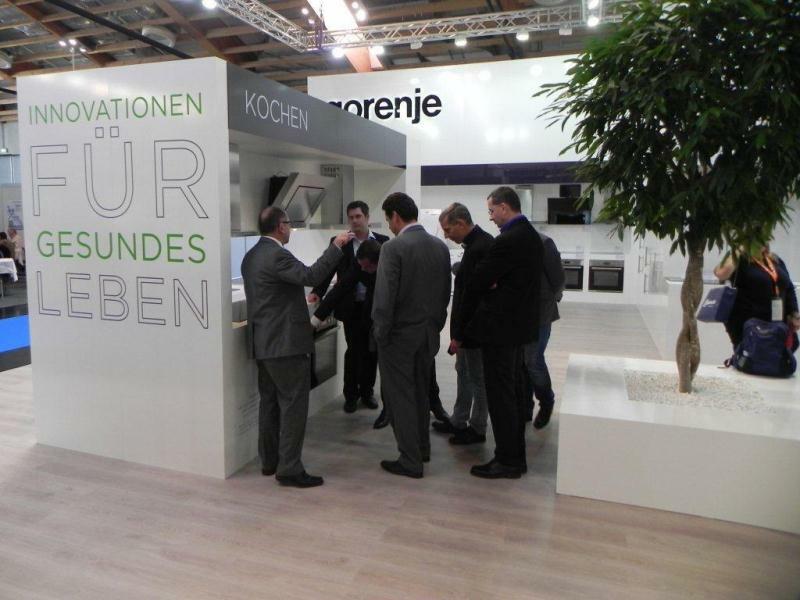 At the Futura fair, Gorenje presented to the professional community its revolutionary induction hob IQcook which will change the way we cook: its intelligent sensor technology allows completely safe and controlled cooking. Furthermore, the new technology allows optimizing the cooking temperature to provide up to 40 percent of power savings relative to conventional induction hobs which are currently the most economical cooking appliances. New induction hobs are based on Gorenje's new generation of Xtreme Power hobs which are upgraded with sensor technology for safe and controlled cooking. 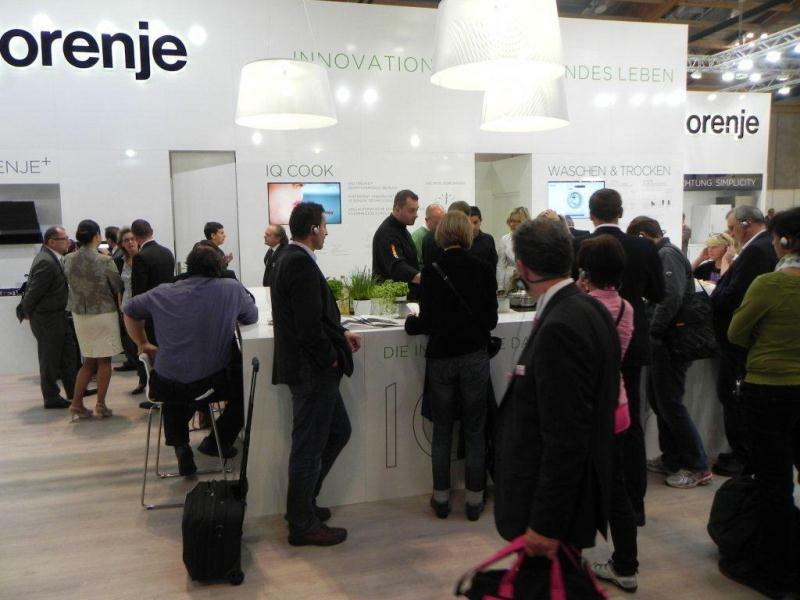 The central theme of Gorenje's presentation, summed up in the slogan "Innovation for Healthy Lifestyle", was carried by the IQcook cooking hob, HomeChef oven, and the new generation of washing machines and dryers with capacity of up to 9 kilograms. The main attraction at the Gorenje's stand was the IQcook hob on which the chef Sascha Wenderoth prepared tasty and wholesome treats in front of live audience to present the remarkable features of the IQcook in real time.